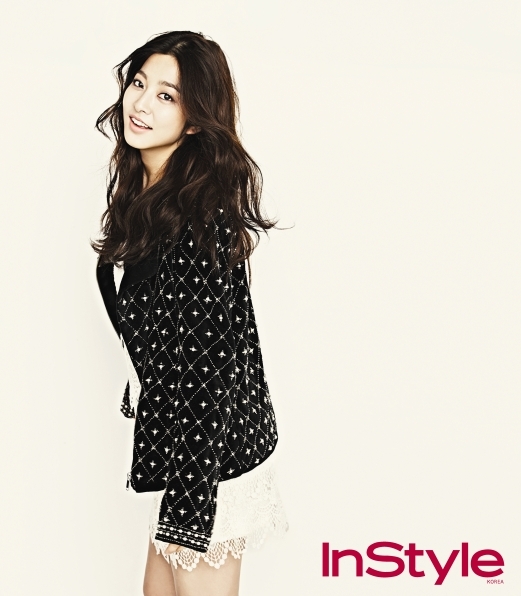 Park Se-young is to featured in the magazine’s February issue, wearing black and white. Oh, the city Rapunzel has brought along her twins into the pictorial! Park Shin-hye and her label mate Park Se-young are the twin dolls for CeCi’s February edition cover. The Park twins are currently starring in dramas: Shin-hye in Flower Boy Next Door and Se-young in School 2013. Girl crush! In between the princess hanbok and school uniform, Park Se-Young is stunning in the latest Vogue Girl pictorial for the upcoming December. She’s as pretty as a doll!